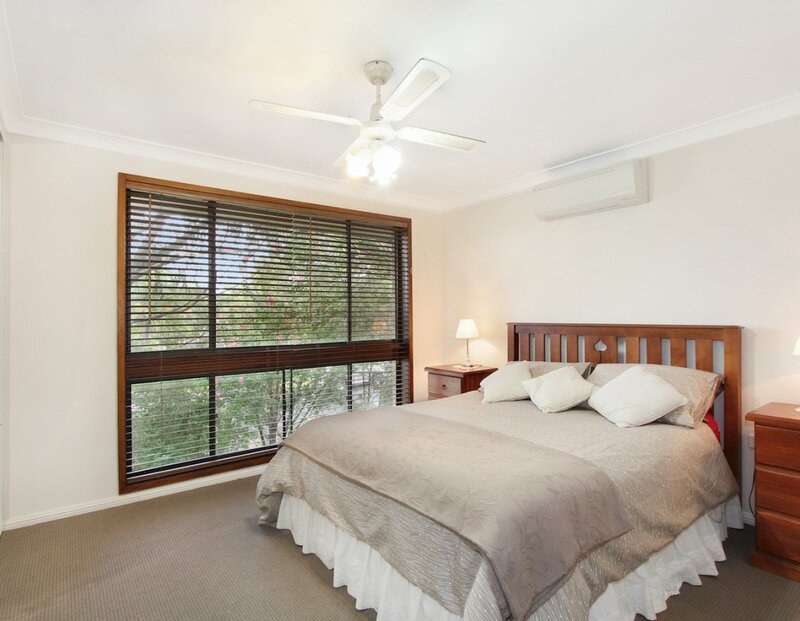 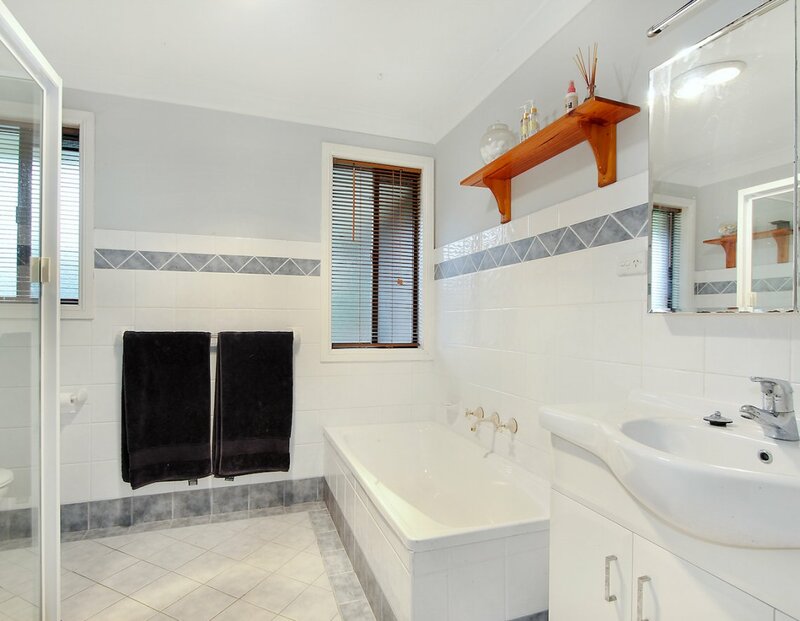 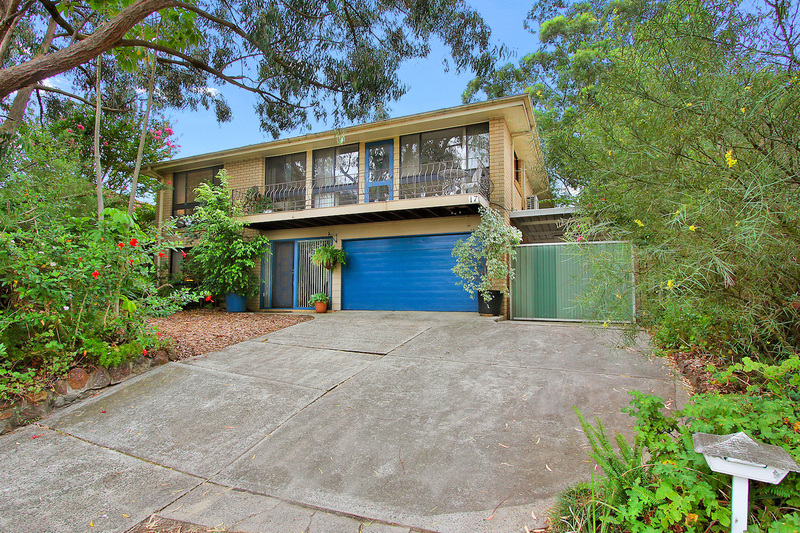 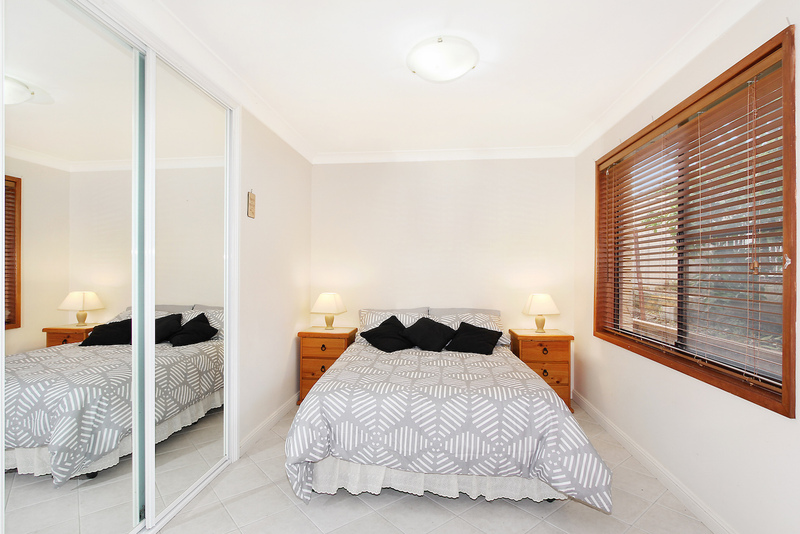 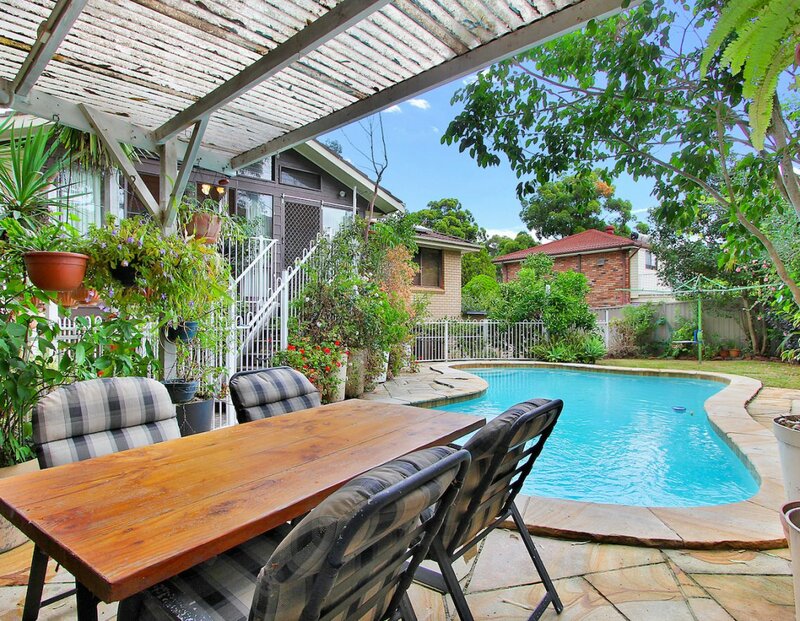 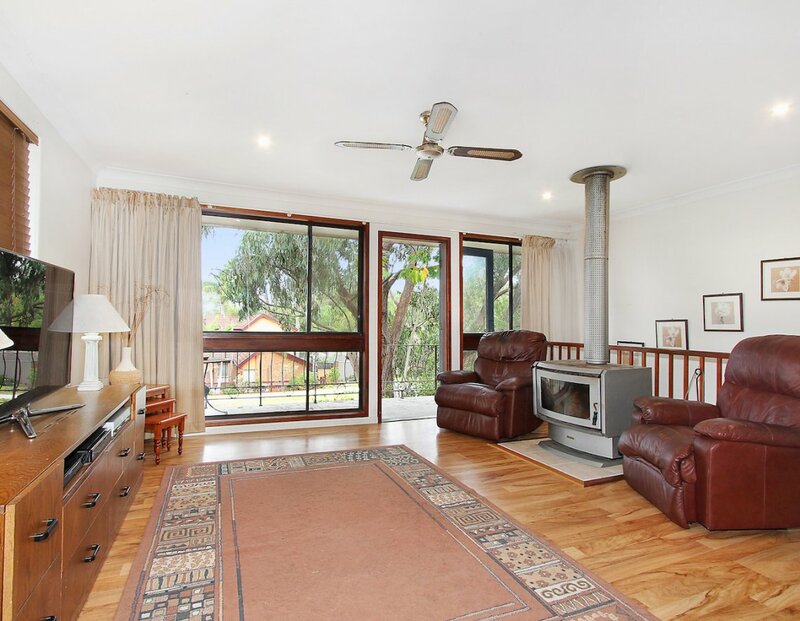 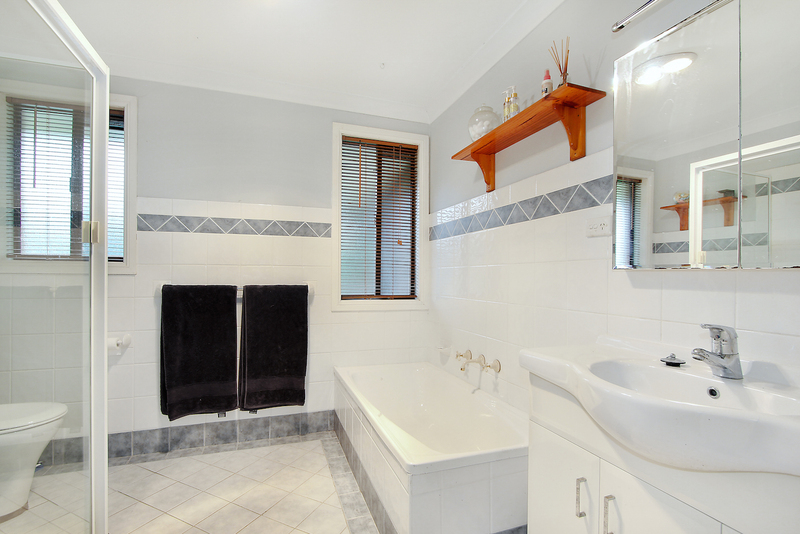 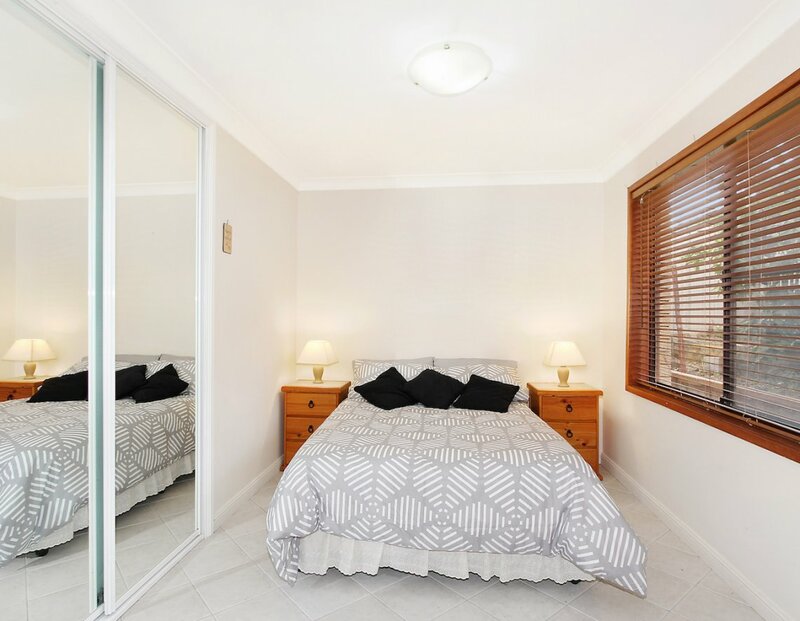 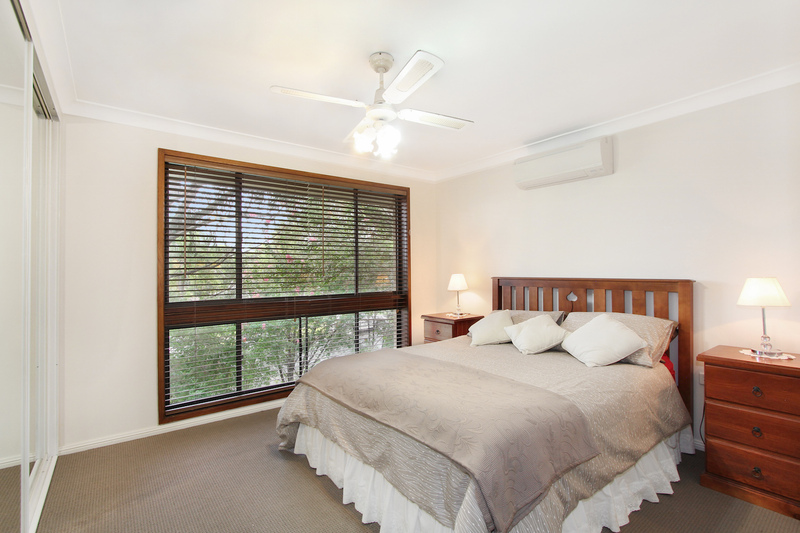 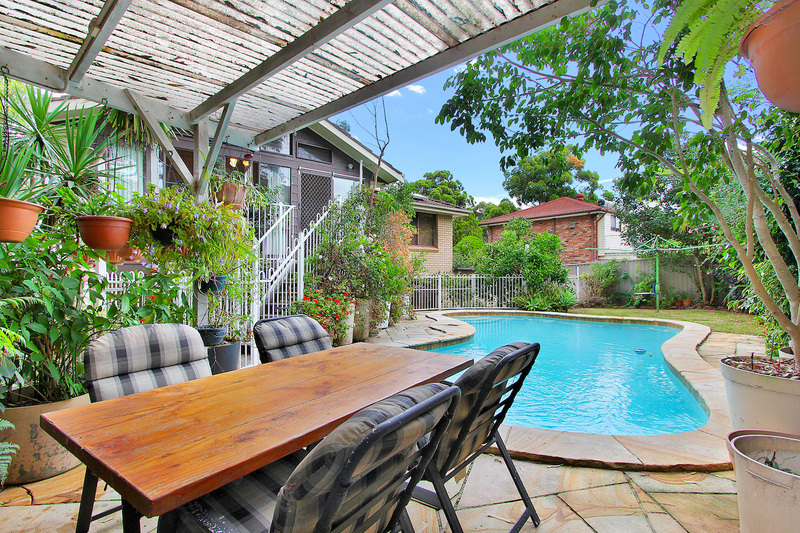 This great home offers a life style choice for a growing family in a tranquil leafy suburb. 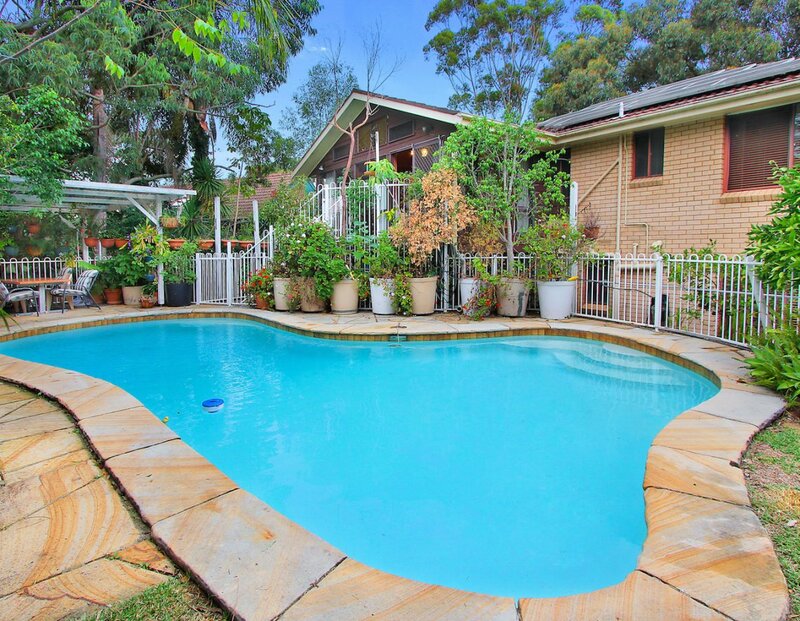 It is a two level home with 4 bedrooms and an in ground pool with a BBQ area for entertaining. 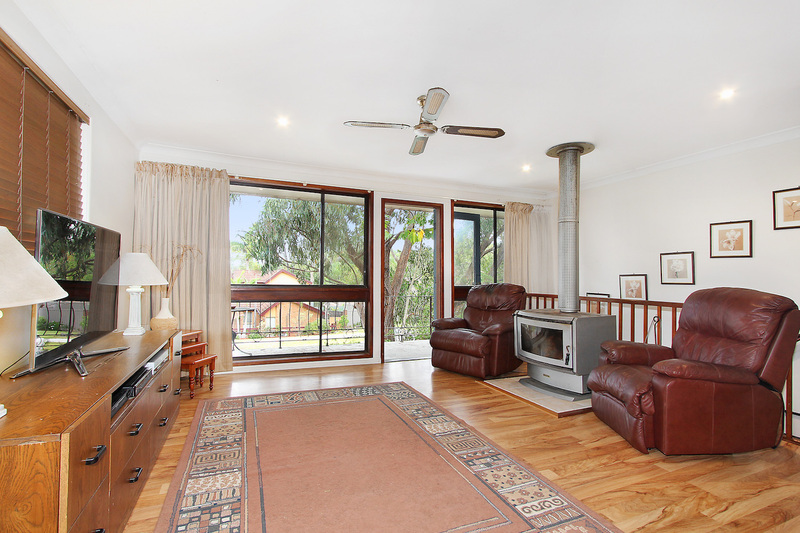 + Living room with fire place and balcony. 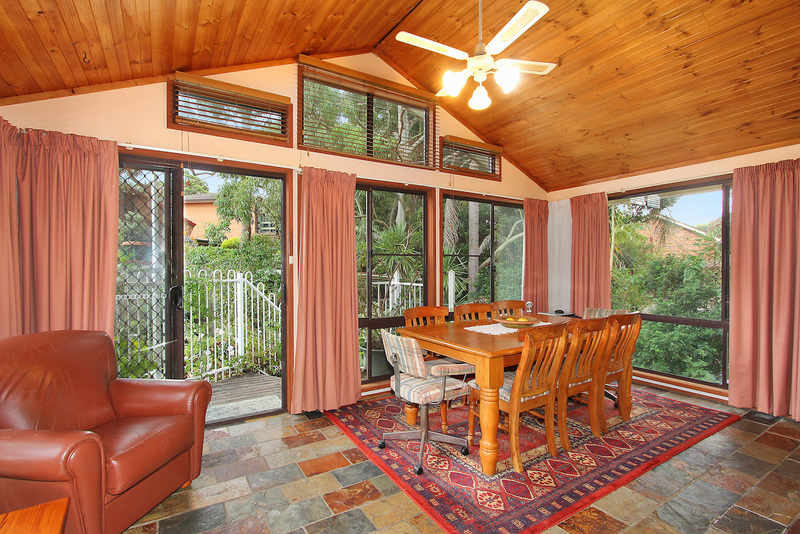 + Dinning room opens up to the tranquil settings in the backyard. 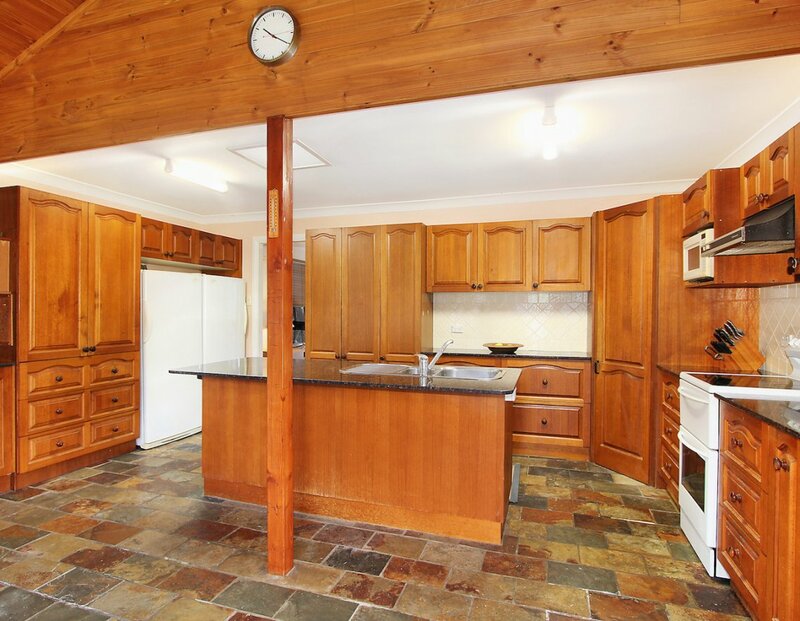 + Well appointed timber door kitchen with granite bench tops. 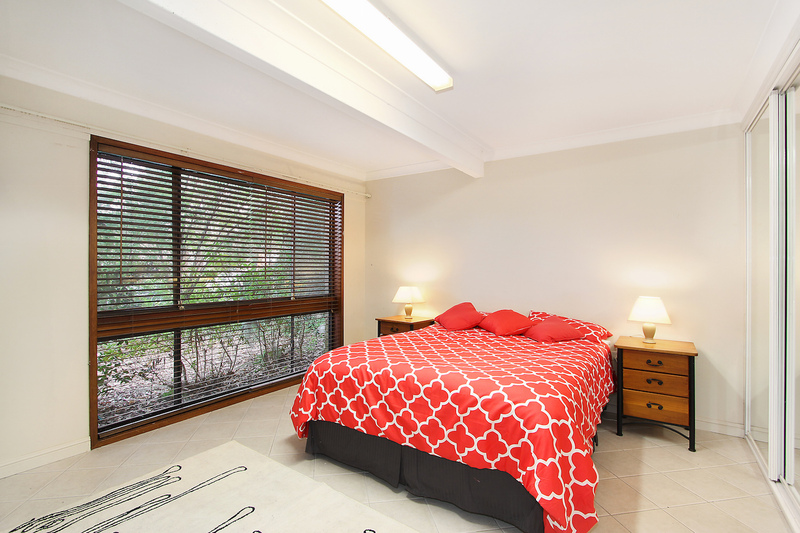 4 good size bedrooms with built ins 1x ensuite. 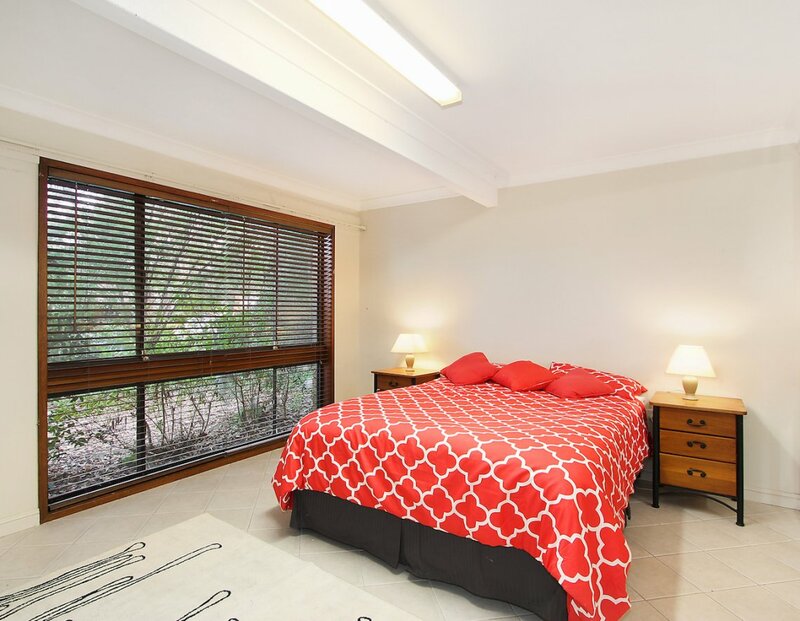 + Study and good size linen cupboard. 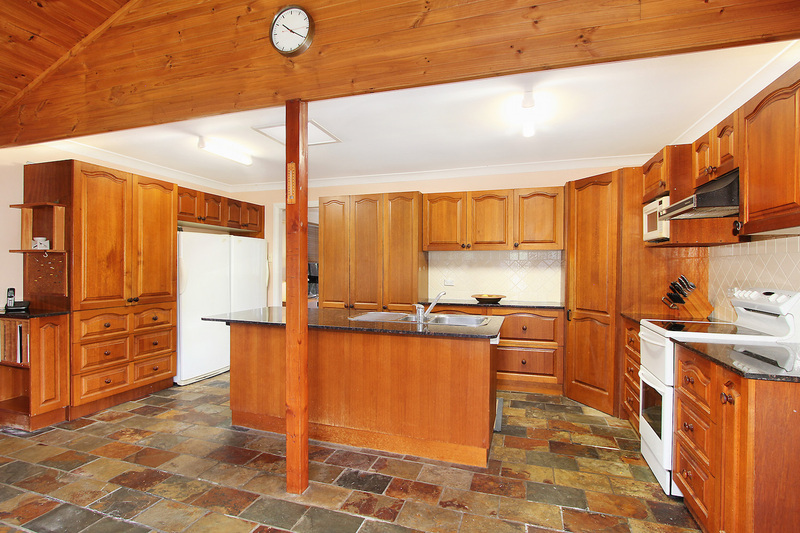 + Original colour tones and furnishing await a new make over. 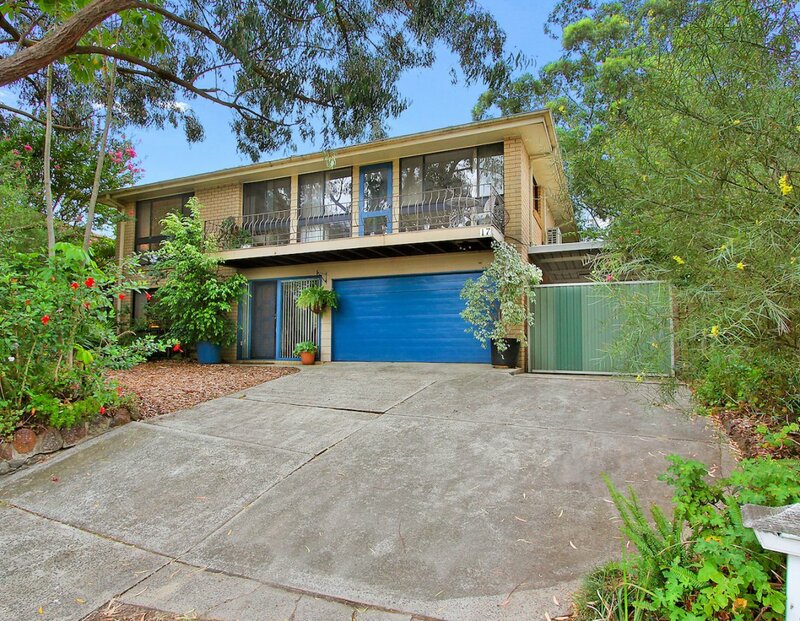 + 2 car garage 2x car carport and work shop. 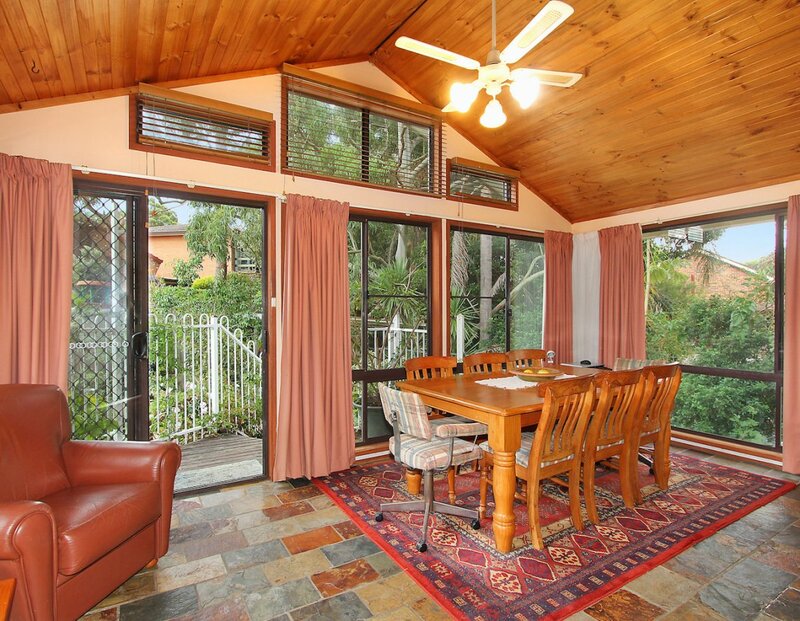 + Bonus solar power electricity. 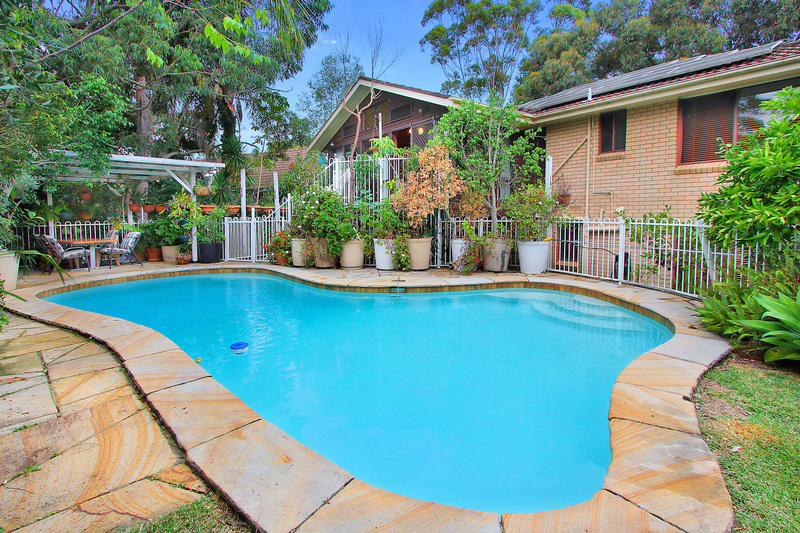 + In-ground salt water swimming pool.